STAT-KON compounds contain electrically conductive additives that provide surface resistivity from antistatic, through conductive, to electromagnetic interference (EMI) shielding. 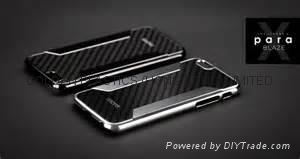 12% carbon fiber reinforced PEI. 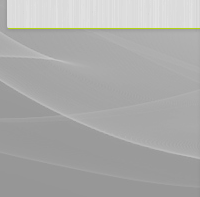 High modulus with ESD characteristics for high-heat applications. polyether imide (PEI) resin reinforced with carbon fiber.exhibits easy molding and it is designed for processing by injection molding. Electrical Conductive thermoplastic compound featuring Electrostatic Discharge (ESD) Safe performance based on a unique Ultra Clean Polyetherimide resin reinforced with 10% carbon fiber. 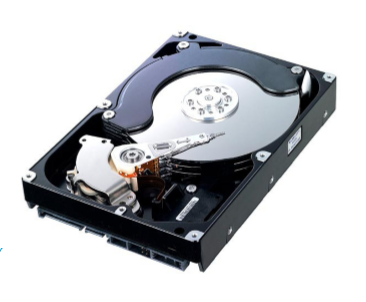 This compound provides good stiffness, dimension stability and has extremely high level of cleanliness for the most demanding applications in the Hard Disk Drive and Semiconductor Industry. A unique feature of this material is its low C18-C40 hydrocarbons and this compound is manufactured using the LNP Clean Compounding Solution (CCS) Technology. polyetherimide compound reinforced with carbon fiber for good stiffness, dimension stability and has extremely high level of cleanliness for the most demanding application. A unique feature of this material is its low C18-C40 hydrocarbons. 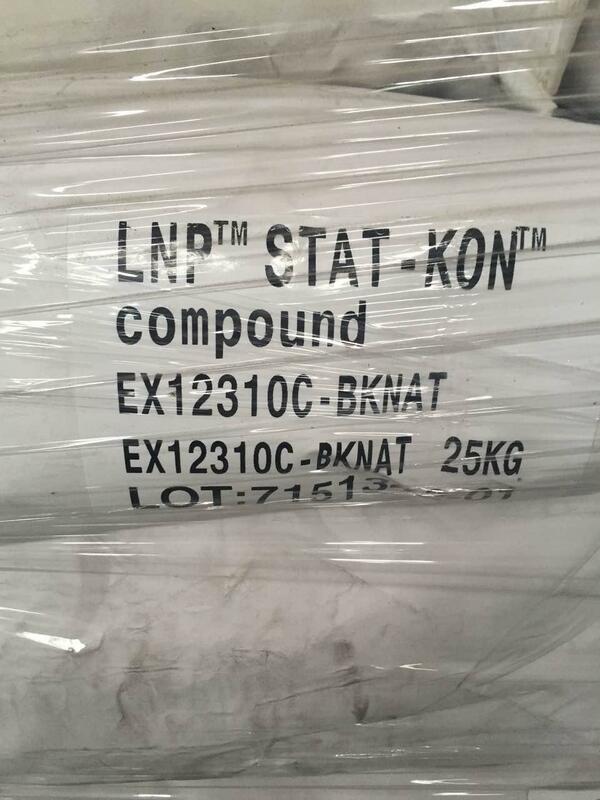 This compound is manufactured using LNP CCS Technology. 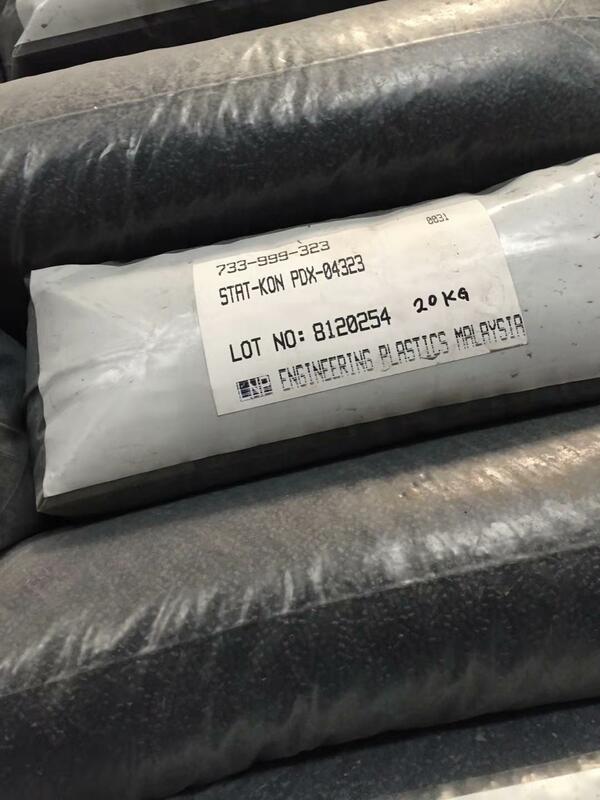 polyether imide (PEI) resin reinforced with carbon fiber. It is manufactured using LNP CCS Technology and exhibits good stiffness, dimensional stability & non-volatile residue (NVR).designed for processing by injection molding. Used in applications which require high level of cleanliness. 20% carbon fiber reinforced PET. Injection molding grade for conductive applications. Volume Resistivity(IEC 60093): 1.0 ohm-cm. 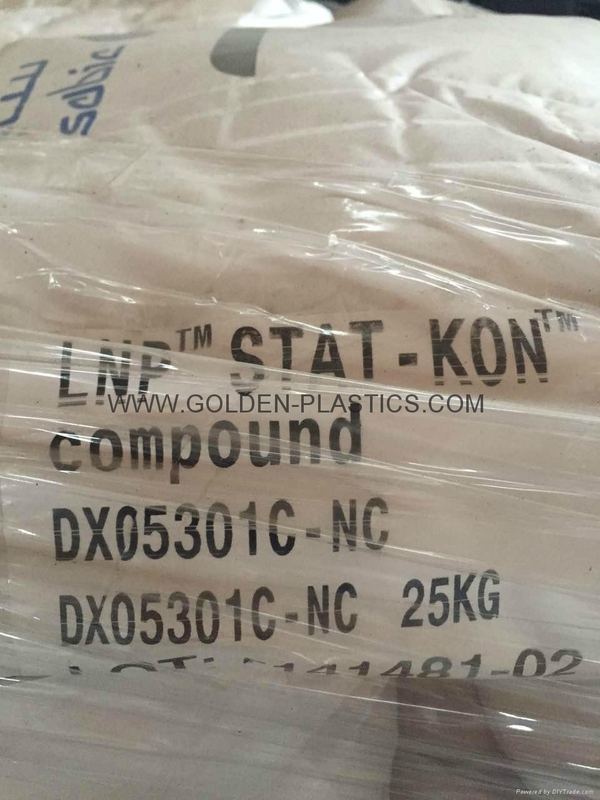 LNP STAT-KON EX99550C is a compound based on Polyetherimide resin containing Proprietary Filler(s). 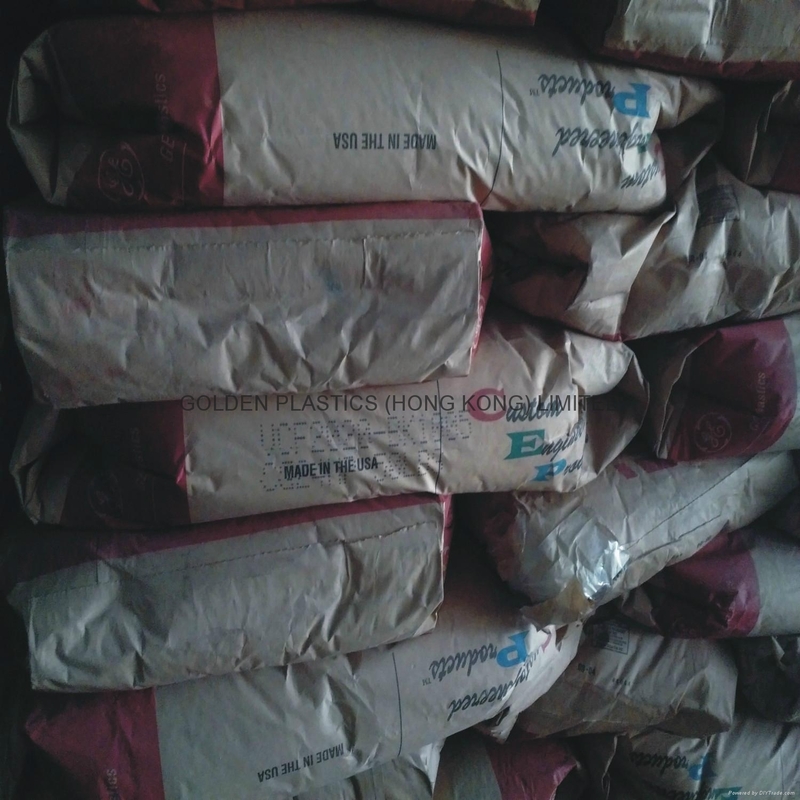 Added features of this material include: Clean Compounding System, Electrically Conductive. Low (to None) Ion Content.Low Ionic, Low Outgassing, Low LPC and ESD safe Polycarbonate compound suitable,Added features of this material include: Clean Compounding System,Electrically Conductive, Suitable for Semiconductor and Hard Disk Drive (HDD) Applications.